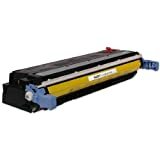 Reviews about the "LD © Compatible Black Laser Toner Cartridge for Hewlett Packard (HP) CE310A – (126A)"
Average Review 2.3 out of 5.0 generated from 3 reviewers. Some of the latest ones are shown below. 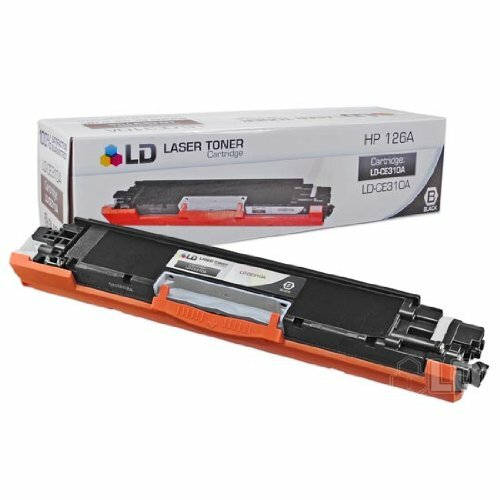 Not the "LD © Compatible Black Laser Toner Cartridge for Hewlett Packard (HP) CE310A – (126A)" in "Laser Printer Toner" you are looking for? Click Here to search for the other Laser Printer Toner in Amazon.